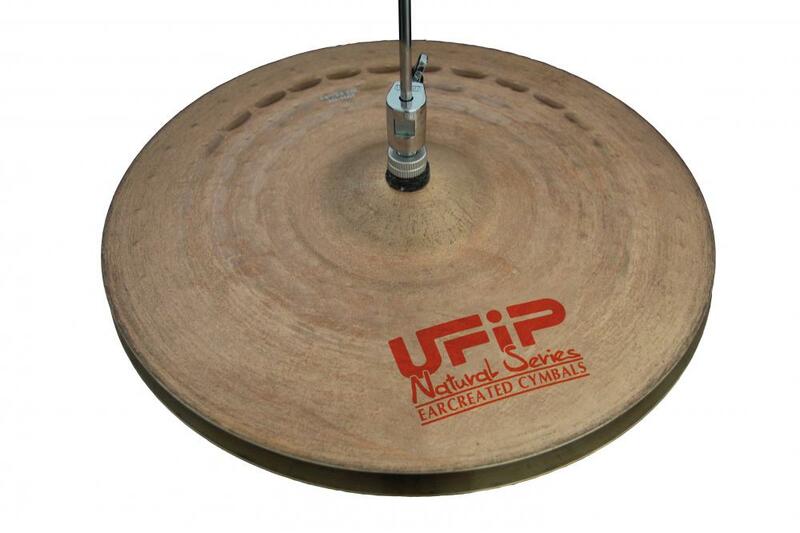 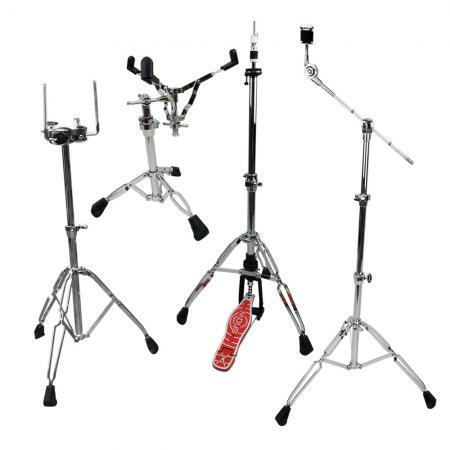 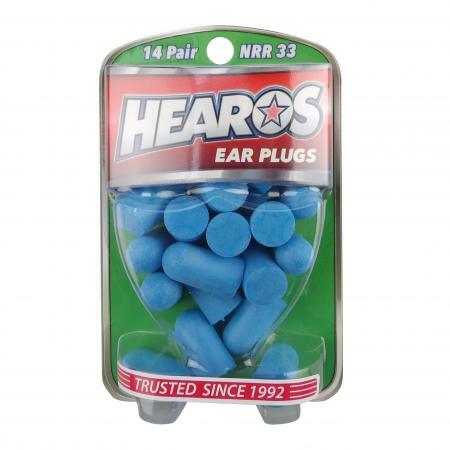 They are a very versatile range that work well across many musical genres. 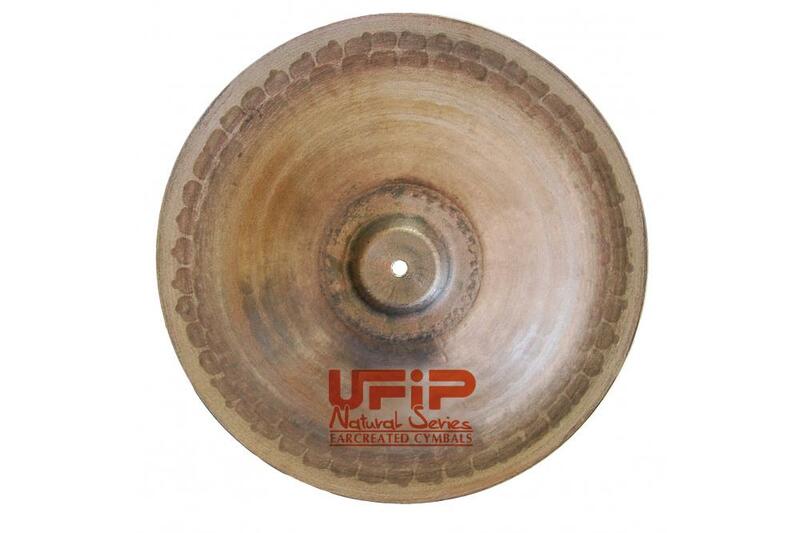 With a unique 'coppery' finish and hand hammered. made, deep hammered with double punch. 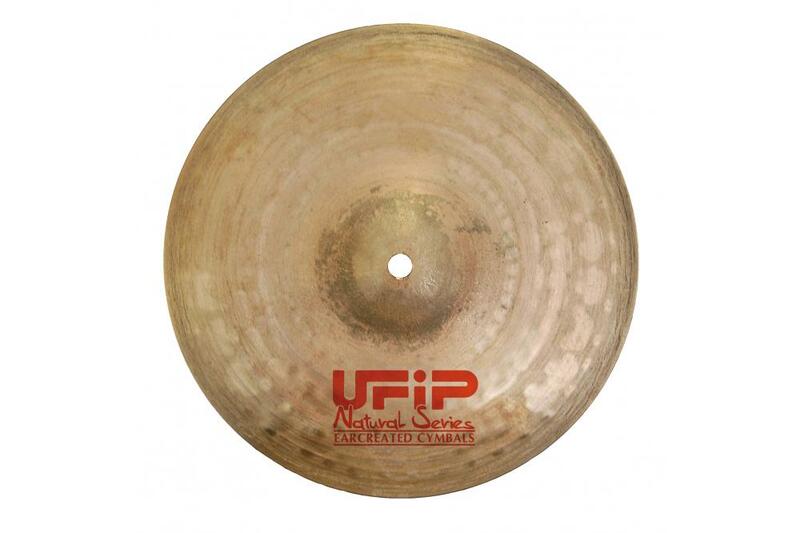 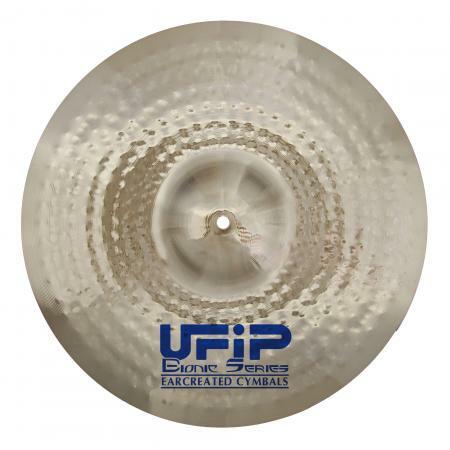 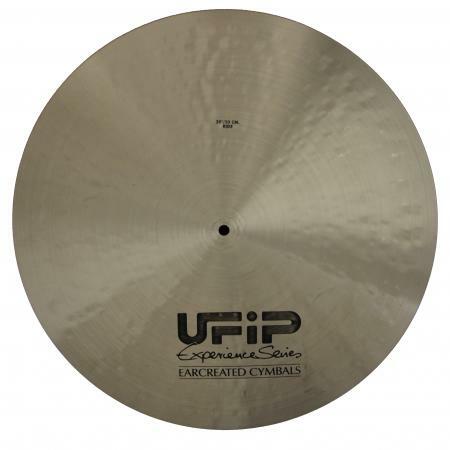 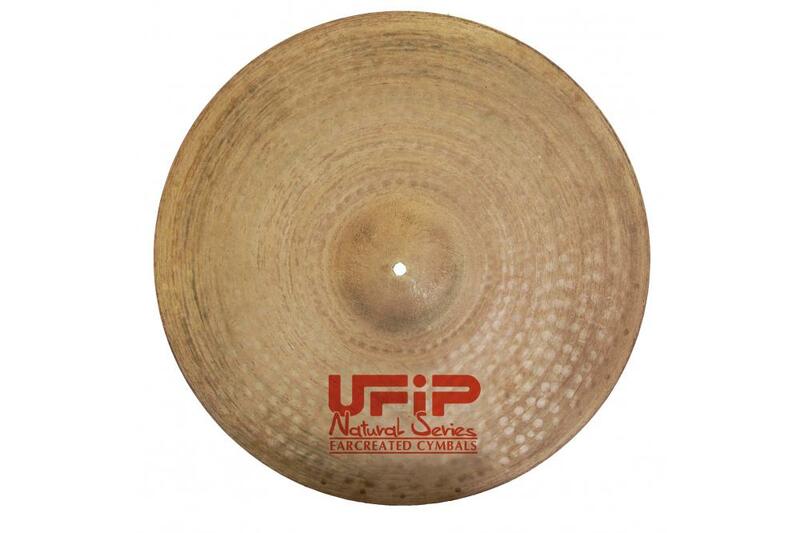 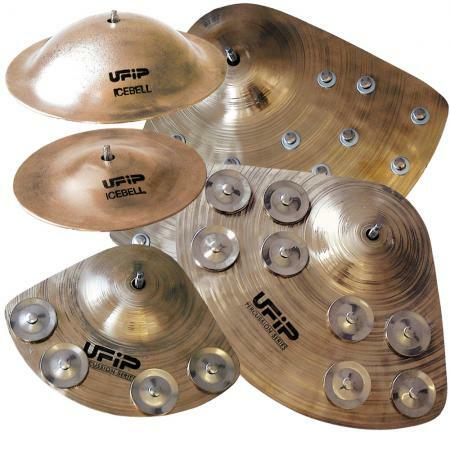 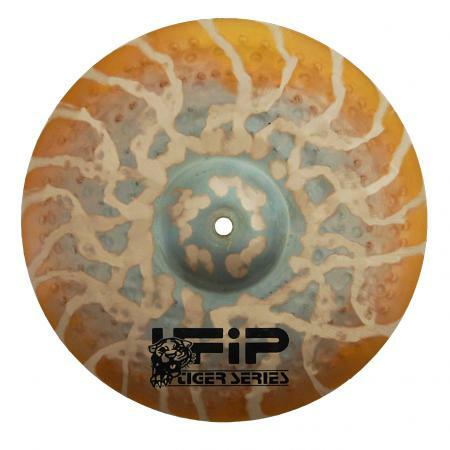 Splash Cymbal Image Demo: 10", 12"
Crash Cymbal Image Demo: 14", 15", 16", 17", 18", 19", 20"
Ride Cymbal Image Light Demo: 20", 21", 22" Medium Demo: 20", 21", 22"
China Cymbal Image Demo: 14", 16", 18", 20"
Hi Hat Cymbal Image Light Demo: 12", 13", 14", 15", 16" Medium Demo: 12", 13", 14", 15"